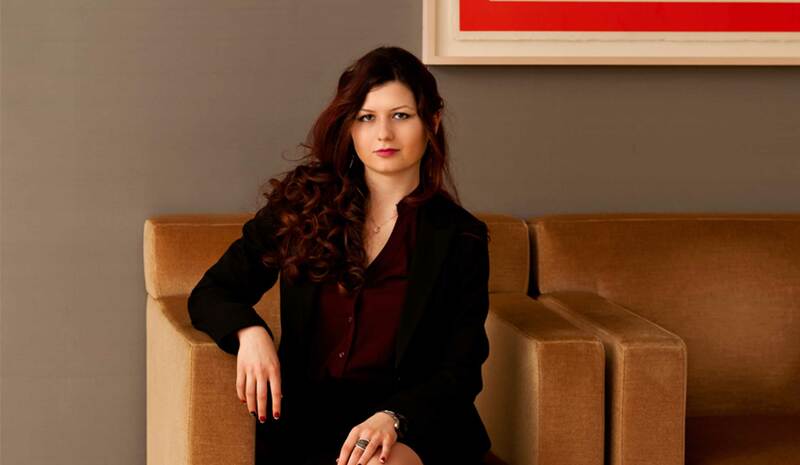 Alisa Melekhina is a FIDE and women's international chess master and is currently a corporate litigator practicing in New York City. She has consistently ranked among the top ten female chess players in the country and has been a perennial member of the national team. Alisa won a gold medal representing the United States in the World Team Championships held in Ningbo, China in 2009. Alisa immigrated from Crimea with her parents as refugees to America in 1991 after the collapse of the Soviet Union, when she was just two months old. Her dad taught her how to play chess at the age of five. 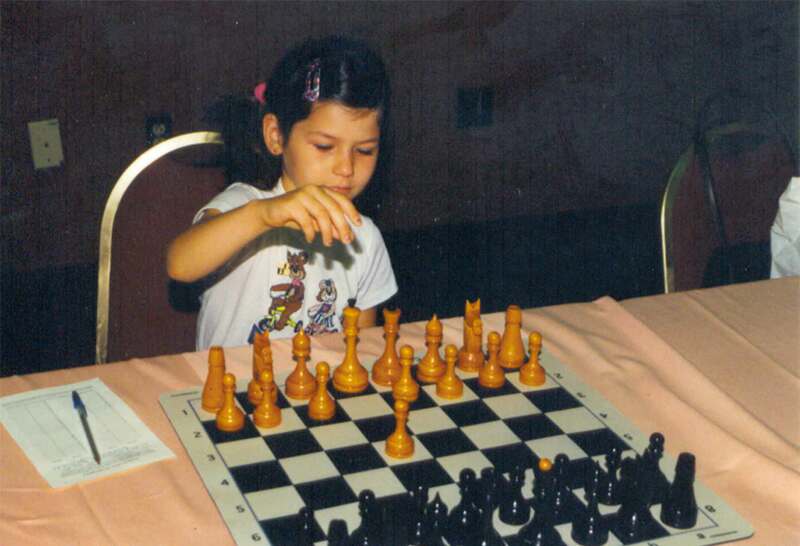 Alisa's competitive chess career began at the age of seven and has spanned numerous world youth and national championships, taking her to major tournaments across the world in Argentina, Spain, Greece, France, Turkey, Ecuador, Poland, Switzerland, and China. Alisa regularly competes in the "open" tournament circuit in the United States where she scores among both comparably-ranked male and female masters. Alisa is also a prolific author. Along with numerous articles, Alisa has contributed videos on chess theory. Her popular video on How to win in the c3 Sicilian in 21 moves or Less, depicting a win over a Grandmaster, has garnered over 400,000 views on Youtube. 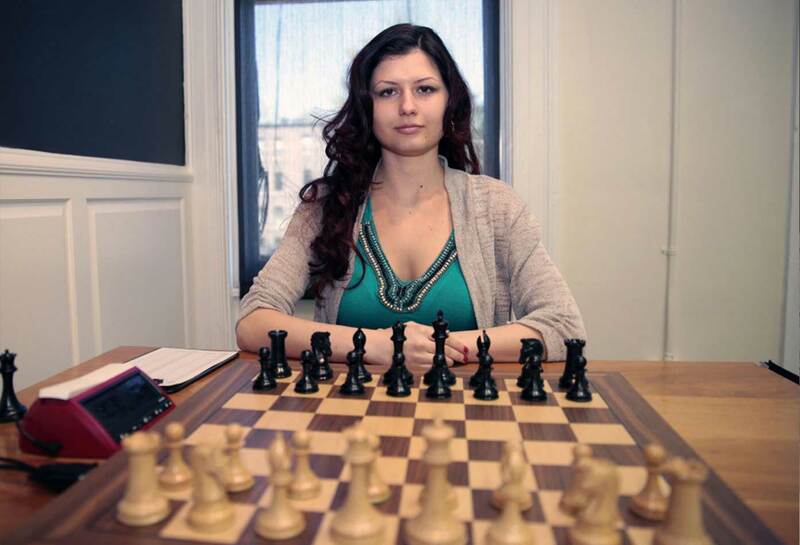 Outside of her chess career, Alisa graduated college at age 19 as first in her class at Drexel University with a BA in philosophy in 2011. She then graduated from the University of Pennsylvania law school with a Juris Doctor in 2014 and is currently practicing as a corporate litigator in New York City in the fields of commercial and intellectual property litigation. Alisa also continues to keep up with dance - she has been trained in classical ballet since the age of 6. 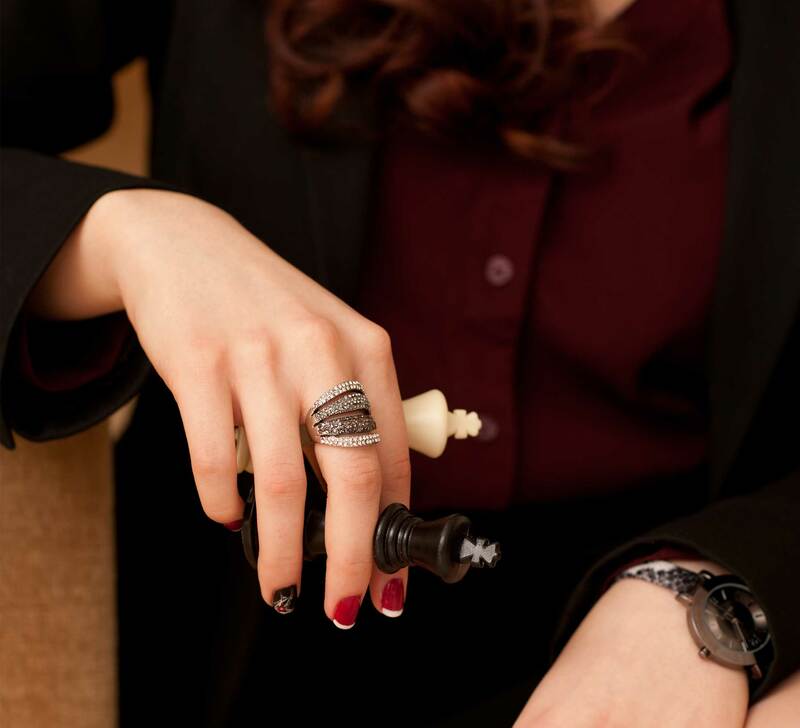 Alisa's extensive experience in the male-dominated field of chess, coupled with her business and philosophical perspective, has led her to being invited as a lecturer and guest commentator. In November 2016 she appeared as a guest commentator on CNN. Alisa's latest chess project is Reality Check, a book explaining the disciplined thought-process of a chess competitor and strategic lessons that can be applied beyond the chess board.